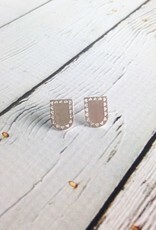 We love the simplicity of these stud earrings. 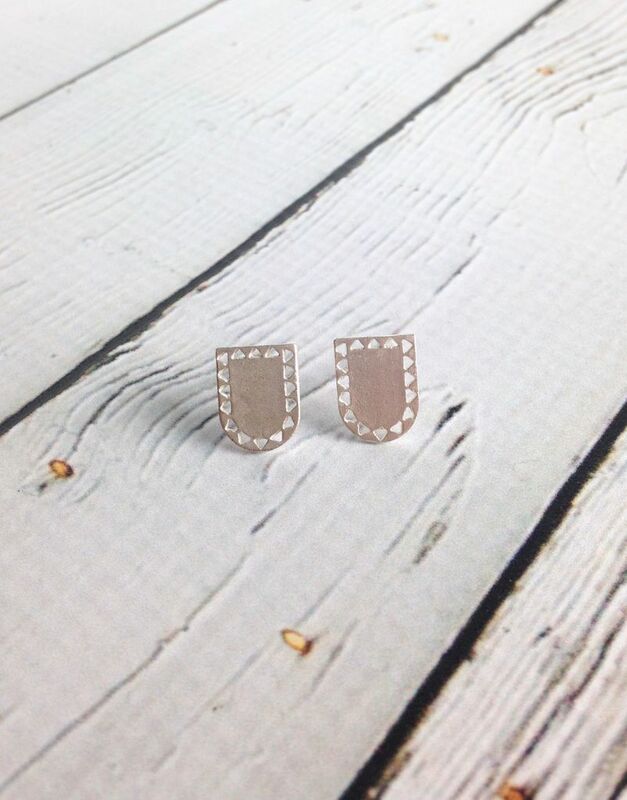 Put them on and wear them for days. They go with everything and can be dressed up or down. 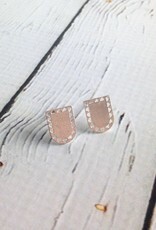 These beautiful earrings are made from cast sterling silver. Measures .375" x .5". 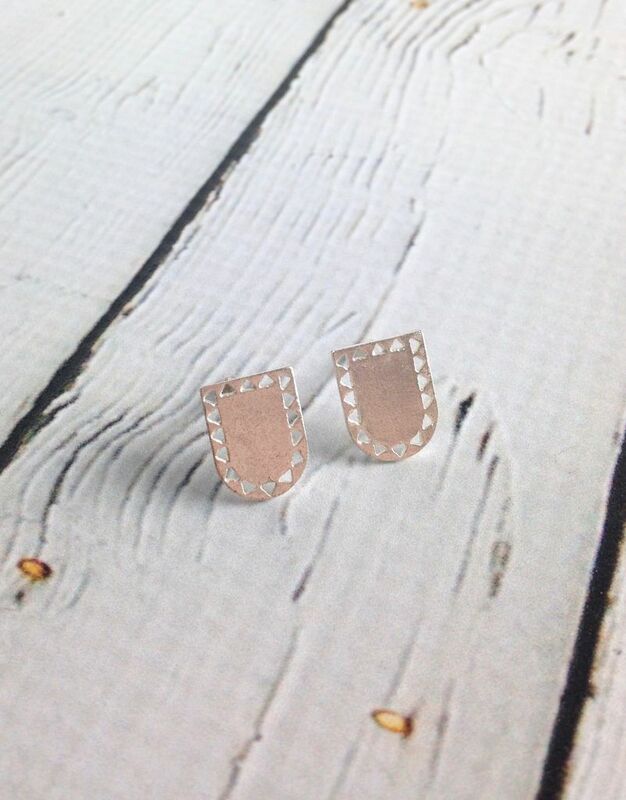 Lightly oxidized Sterling Silver ear posts.